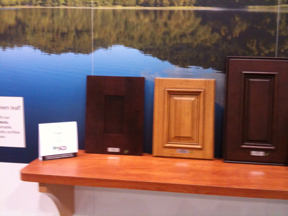 LAS VEGAS â Decore-ative Specialties of Monrovia, CA, earned chain of custody certification from the Forest Stewardship Council, fscus.org, just a few weeks before it showed off its new âgreenestâ cabinet door line at the AWFS Fair. FSC certification is intended to Â ensure that wood materials are responsibly harvested and tracked through the entire supply chain from forest to final installation. 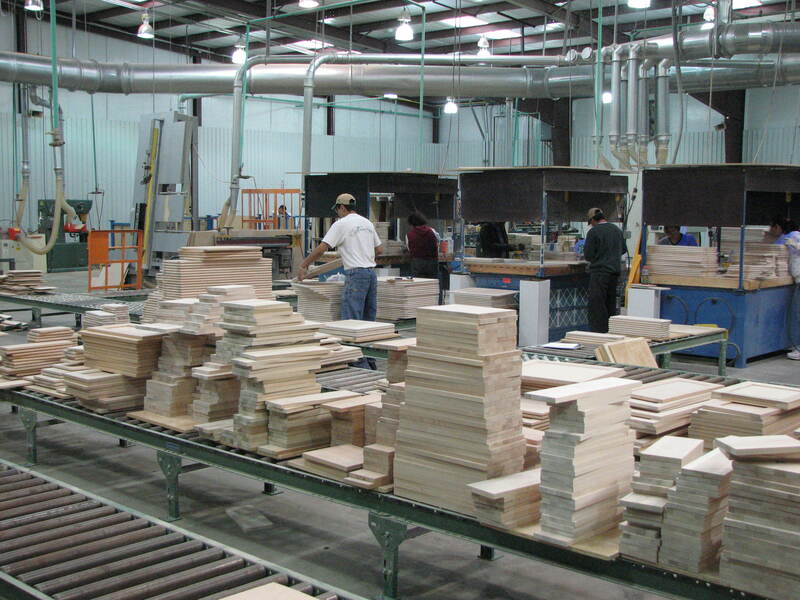 Current FSC-certified species and products offered by Decore-ative Specialities include: hard maple, soft maple, cherry, red oak, bamboo and MDF.